Leka’s background is in transferring technology from industrialized countries to areas with limited resources in a local context. 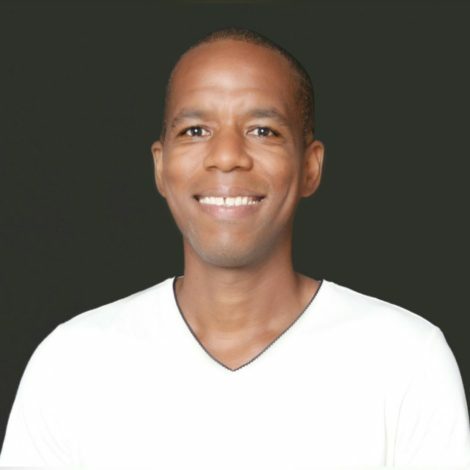 He has lived in rural Africa for more than 10 years and acquired experience in remote data connectivity, mobile health and renewable energy. Leka is a Tanzanian Digital Change Maker with a Bachelor of Science in Electrical/Electronic Engineering from the University of Houston and an MBA from the International University in Geneva.